Summer holidays in Ischgl. Holiday in the mountains. Walking in Tyrol. 47°1’N,10°17’O. 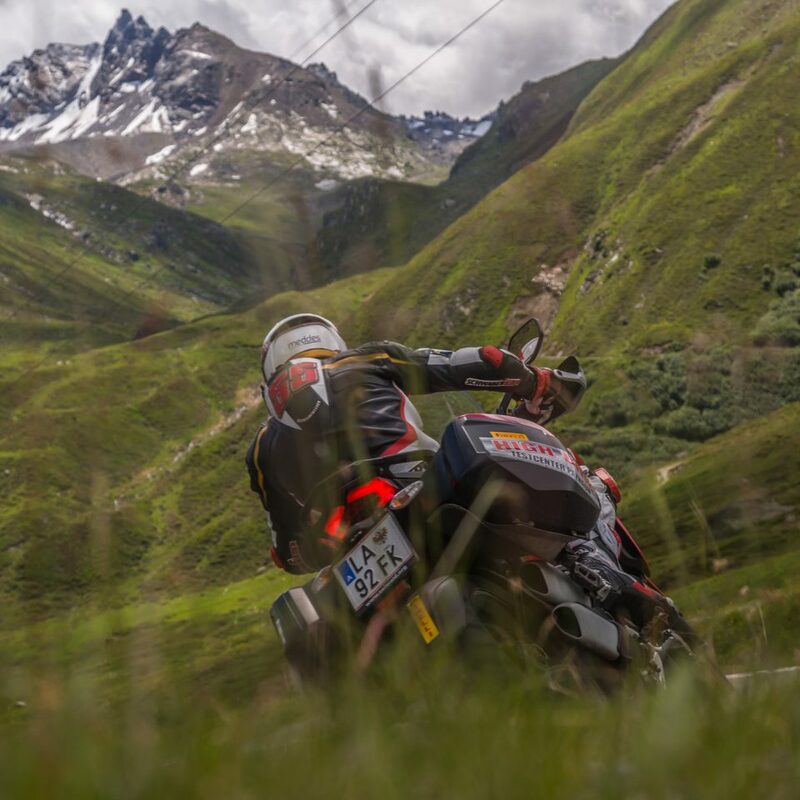 Ischgl, the Mecca of mountain sports, offers the perfect starting point for your summer in the Paznaun Valley. A landscape which could hardly be more breathtaking. 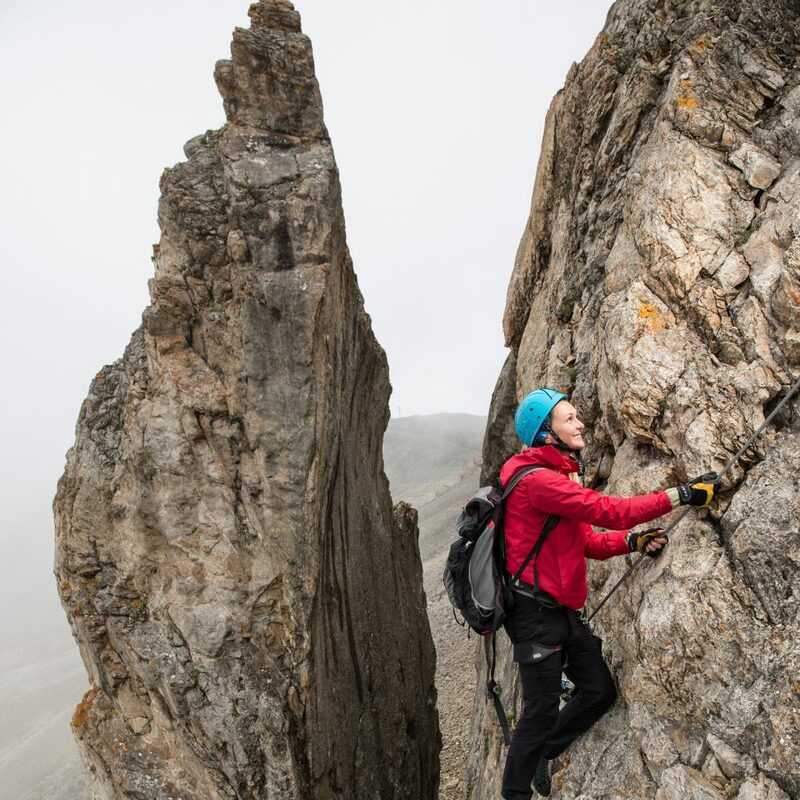 The impressive rock formations of the eastern Alps are a paradise for climbers and boulderers. 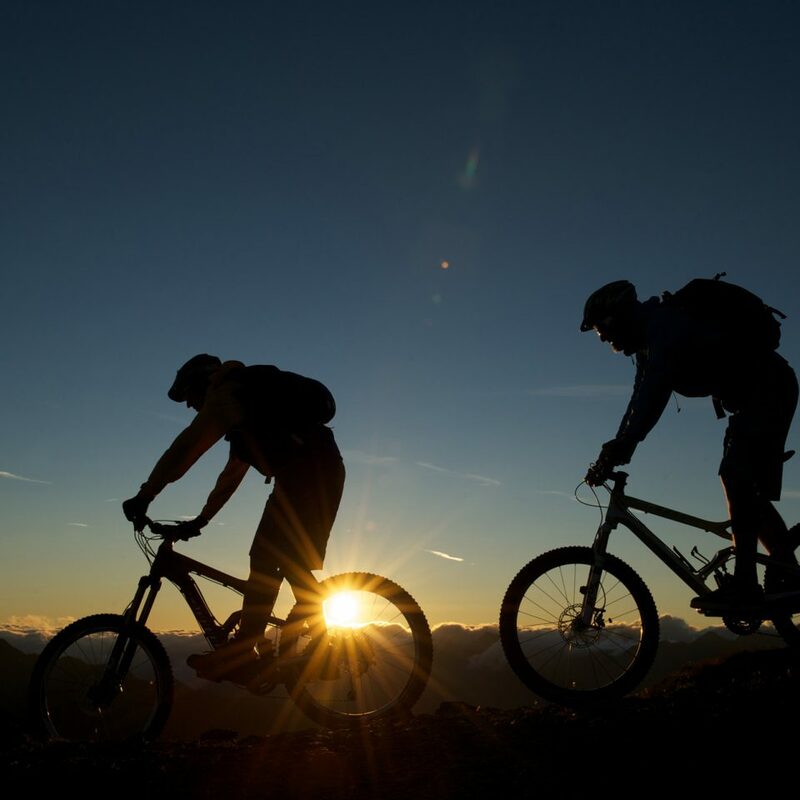 Feel the magic of the moment as you zip between tricky problems on a mountain biking tour. 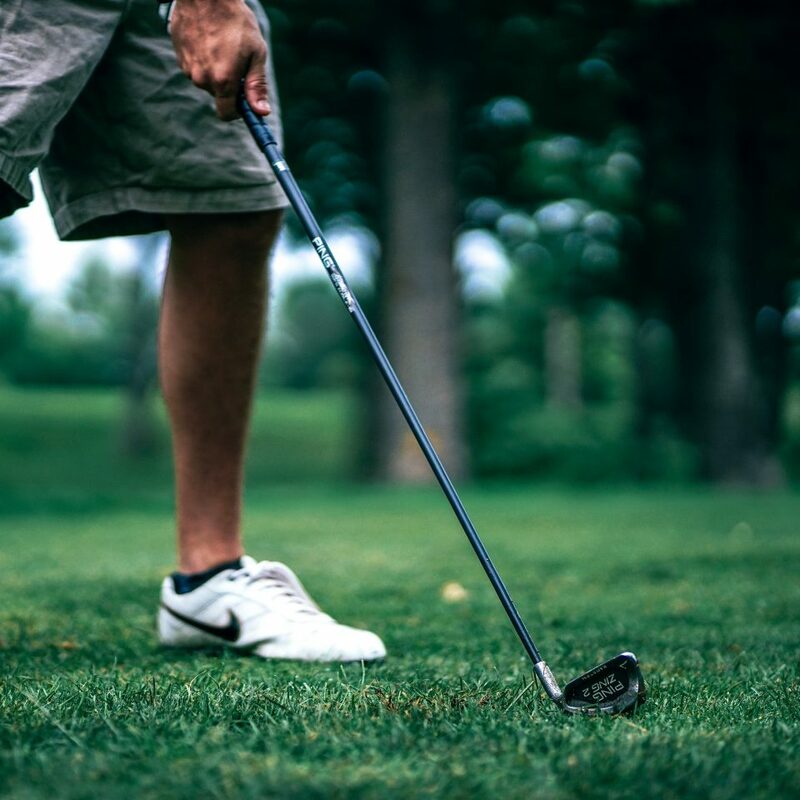 Gentle mountain pastures and untouched forests invite you for some Nordic walking or hiking. 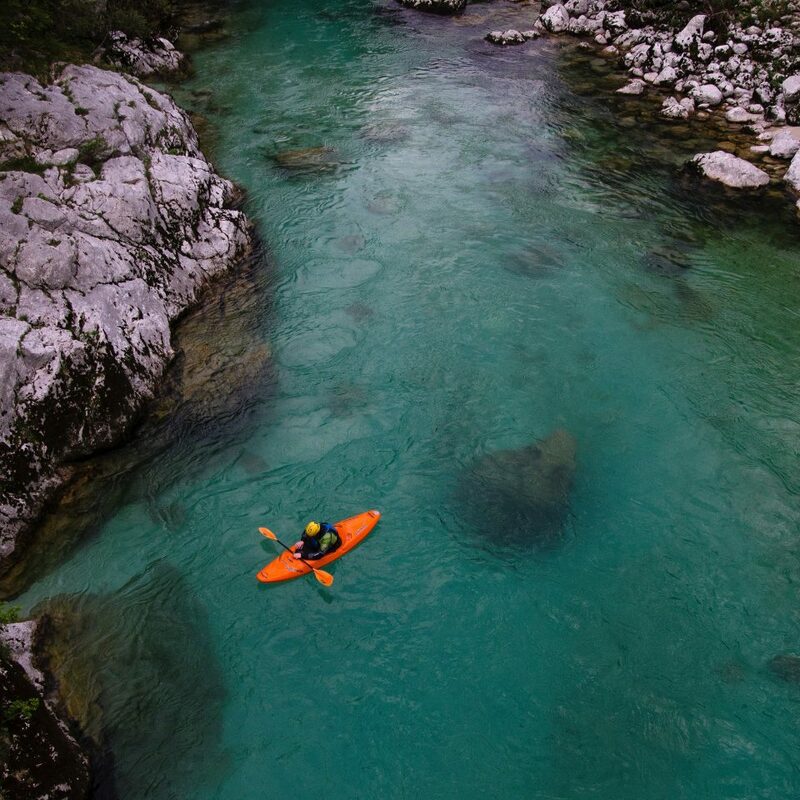 Demonstrate your courage in kayaking, canyoning and rafting. 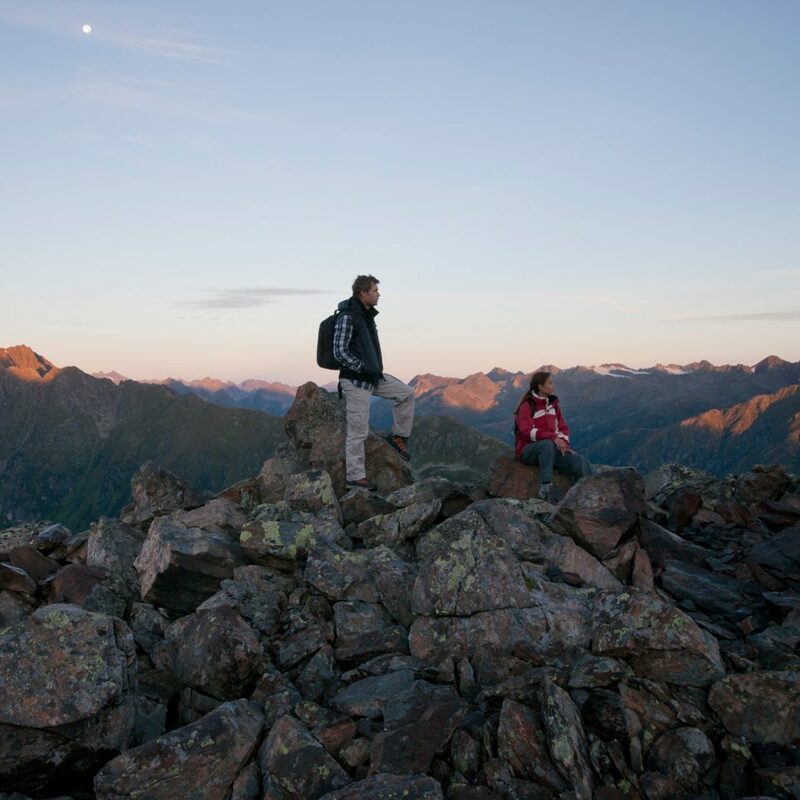 Enjoy your summer holiday in Austria’s most beautiful Alpine region. One ticket for your unlimited summer holiday in Tyrol. 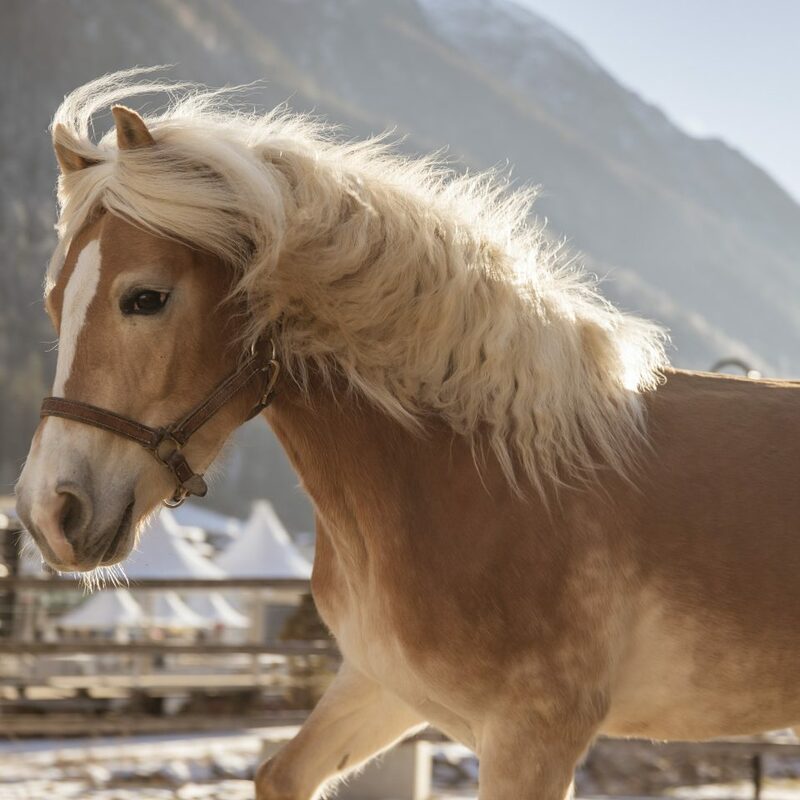 Roam through Tyrol with one horsepower. 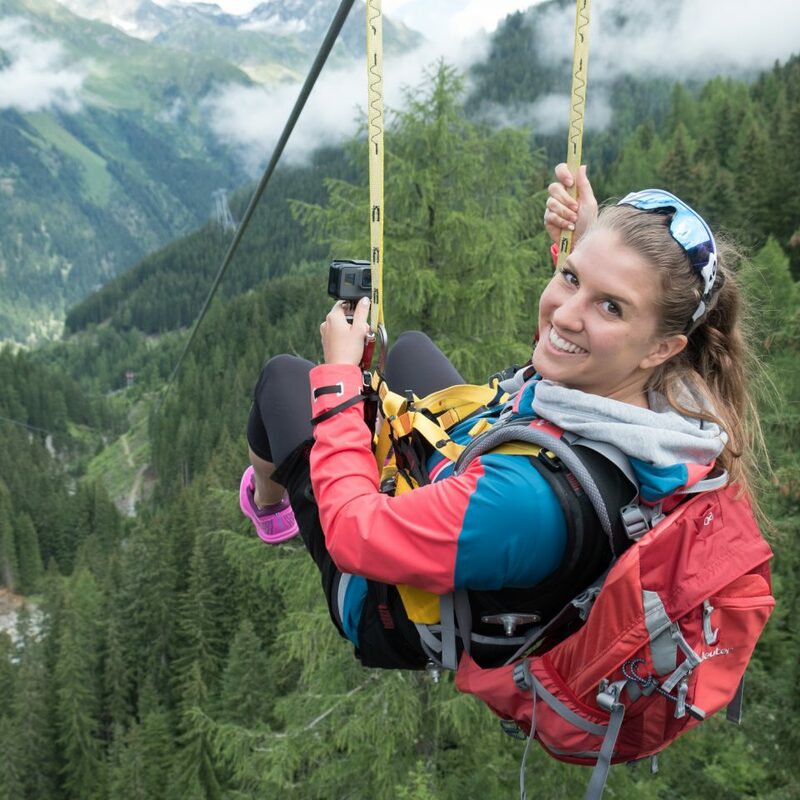 Fly over a 50 metre high gorge at 85 kilometres per hour in the high ropes park. Canoe tour. Kayak. Rafting. Wild water adventure. Silvretta on foot: the path is the destination. The Hotel Post Ischgl is a fantastic stage for head chef Johannes Pascher. This is where he truly makes the most of the season's culinary highlights. He adds international sophistication to hearty Alpine dishes.